Hello Friends! Addiction Recovery Revolution Summit is here! 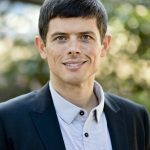 I recently participated in an online seminar series, Addiction Recovery Revolution, that will go live March 4th! I will be featured on March 8, 2017 and was honored to be included with 29 other Doctor’s, Holistic Healers, Therapist, and Activists. With Addiction afflicting a whopping 32% of our population the seminar will present you with insight and knowledge from experts in the field. Addiction Recovery Revolution will offer innovative methods to help you STOP addiction and stay in recovery. All the speakers will present you with viable solutions. This is a FREE seminar and gift giveaway! 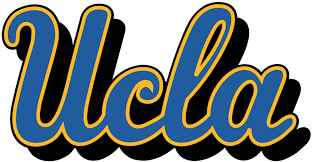 You will be inspired….I promise! Please log on and receive my free gift and be inspired. Learn innovative methods to help stop addiction and keep you in recovery. Have a loved one who is suffering from addiction? Maybe you want to strengthen your recovery! My desire is to change the statistics of addiction recovery one person at a time! By joining the summit I believe we are on the path. You have entered a room filled with individuals who are saying, “It can be done, follow me.” I can’t wait to share with you all these amazing people that are scientists, doctors, healers and activists who are all offering hope. This mission is not mine alone. It is a revolution and I have a reserved a seat for you to listen to some of the innovators within the recovery community! Listen for yourself, or your loved ones. I pray that you open your mind to expand your definition of recovery, NEVER stop fortifying your healing journey but continue to learn and grow. Most of all NEVER GIVE UP! There something from each professional that can be of service to you or your family. Act on what feels right for you. Please share the message of the summit and extend your hand to others still afflicted with the darkness. This is a FREE seminar with no obligation other than an open mind. We look forward to seeing you soon! 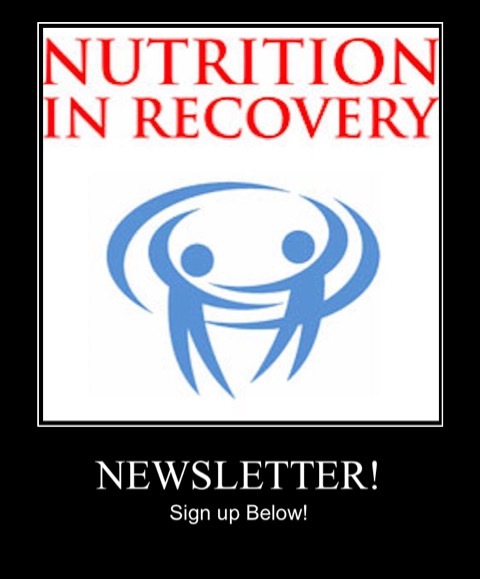 David Wiss, MS, RDN, CPT, offers how nutrition can be a key component to long-term recovery! 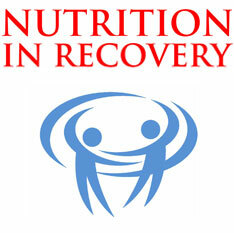 Nutrition in Recovery aims to bridge the gap between nutrition and addiction recovery. Through informing and encouraging behavior change with respect to food! Learn why nutrition is imperative to good brain function. How whole food can offer the edge necessary for long-term recovery. Join us in the Facebook group! We want to hear your Ah ha moments.